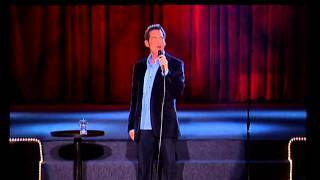 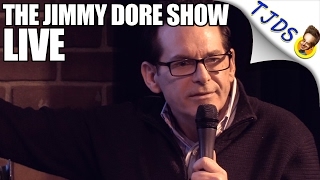 Jimmy Dore Comedy – The antidote to the mainstream noise makers, Jimmy Dore’s take-no-prisoners approach fearlessly skewers both political parties and all sides of corporate media. 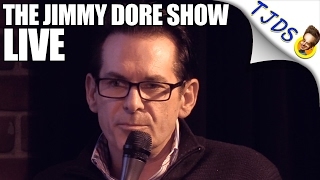 The antidote to the mainstream noise makers, Jimmy Dore’s take-no-prisoners approach fearlessly skewers both political parties and all sides of corporate media. 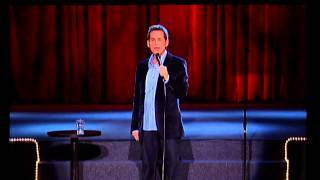 Democrats We Need To Get Rid Of!